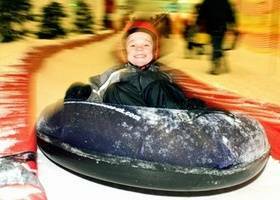 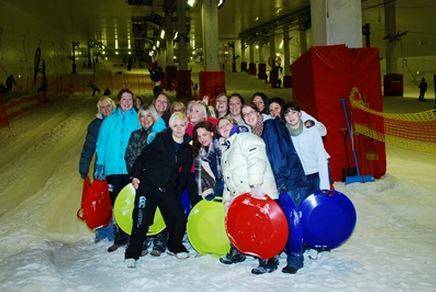 Snozone Castleford, West Yorkshire is located within the Xscape leisure centres. 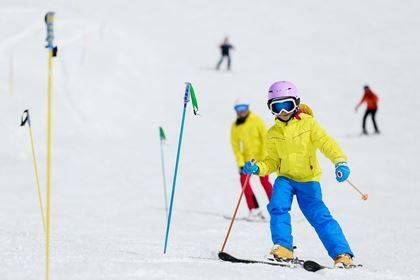 We've been in existence since 2000 and have taught over 1.5 million people of all ages to ski or snowboard. 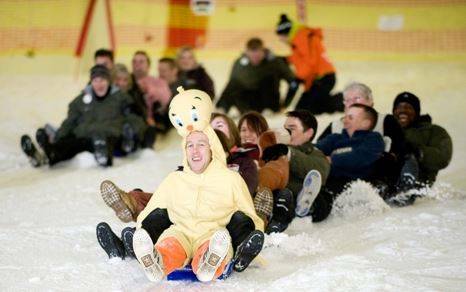 So whether you want to learn, improve or advance, or spend quality family time sledging together - Snozone has it all.